It is a bit of a Hollywood cliche when someone says “I was born ready.” But really, in the Kingdom of God, that is what we should say. Reborn into a new life, we are ready to immediately begin witnessing to others the amazing transformation God has done and lead others to Jesus. Ready to multiply ourselves is not just an individual thing either. New churches are ready to multiply as well. 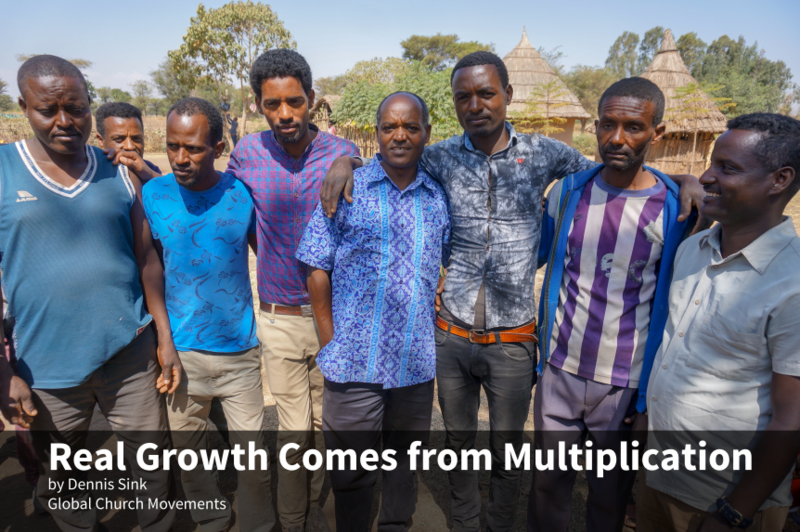 We see this in Ethiopia where new churches are rapidly reproducing themselves in neighboring villages. In Shubigamo village, Pastor Tesfaya established a new church in the home of a new believer named Faisah. He himself is the fruit of another church making this a ‘second generation’ church. This new church now has six families and 25 believers, not including the children, and has now been meeting for just four months. Yet, in this time, four of the new believers in this church are already being trained to start new churches in neighboring villages. In a very short period of time, three generations of churches will be established!